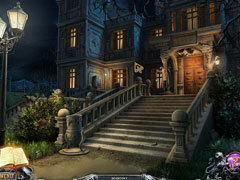 Two fantastic hidden object games together in one package! 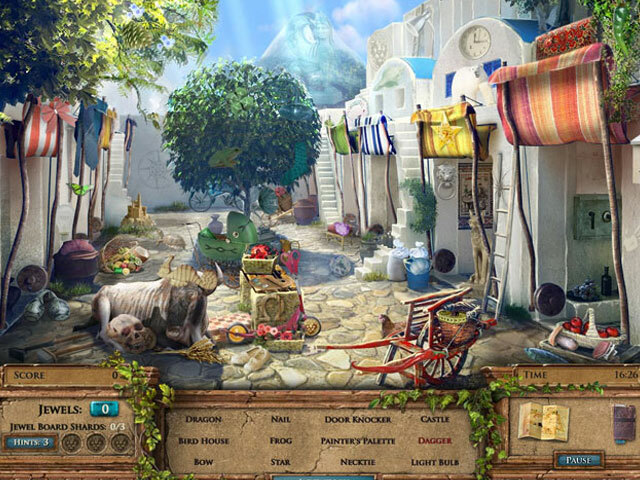 The Hidden Object Family Mysteries Bundle puts two stunning hidden object games together for the first time! House of 1000 Doors: Family Secrets - When the dead cannot find release, the House of 1000 Doors serves as a portal that allows the living to help them. Guide Kate Reed as she solves four mind-bending mysteries that take her to worlds she's never imagined! 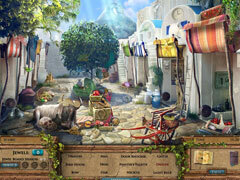 Jewel Quest Mysteries: The Seventh Gate - Venture through the hidden relics of Greece as you join Emma in search of her husband and daughter, who have fallen victim to a horrible struggle. 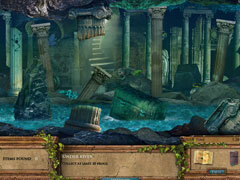 They began their journey to uncover the mysteries of the famed jewel boards of ancient Greece. Emma must find her missing family before the impending volcanic eruption that will put all of their lives in peril. Don't miss out on this exciting and dangerous adventure that is unlike any other!